Learn about the core resources in Art History research, and how to find and use them at Williams. Need Help? You can ask! Stop by during our service hours. What is a catalogue raisonné? catalogue raisonné [French, 'reasoned catalogue'] the complete published catalogue of an artist's work. Such catalogues, for example Paul-André Lemoisne's four-volume Degas et son oeuvre ('Degas and his work'), published in Paris, 1946–9, are normally regarded as standard publications on the subject and are often referred to in abbreviated form. Degas's famous portrait of Diego Martelli (National Gallery of Scotland, Edinburgh), for example, would be 'Lemoisne no. 519'. What can I find in a catalogue raisonné? How can I find a catalogue raisonné? Searching the artist's name as a subject in Williams WorldCat. 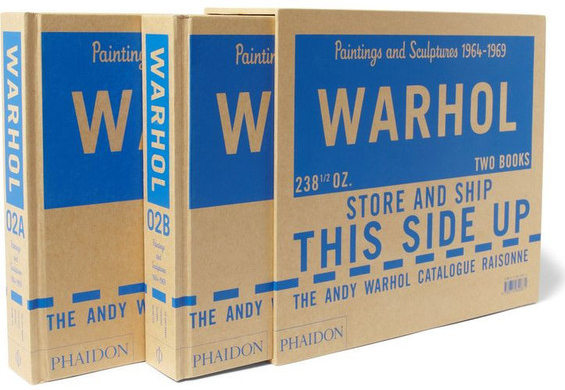 A revised, second edition of the title originally published in 1985, which lists over 20,000 artists monographs, and covers over 200 artists. Art Catalogue Index (A.C.I.) aims to provide a comprehensive list of all the catalogues raisonnés and reviews on artists born between 1780 and the postwar period. Contains entries for European and American prints, print publishers, drawings, and photographs; and Japanese prints and photographs.